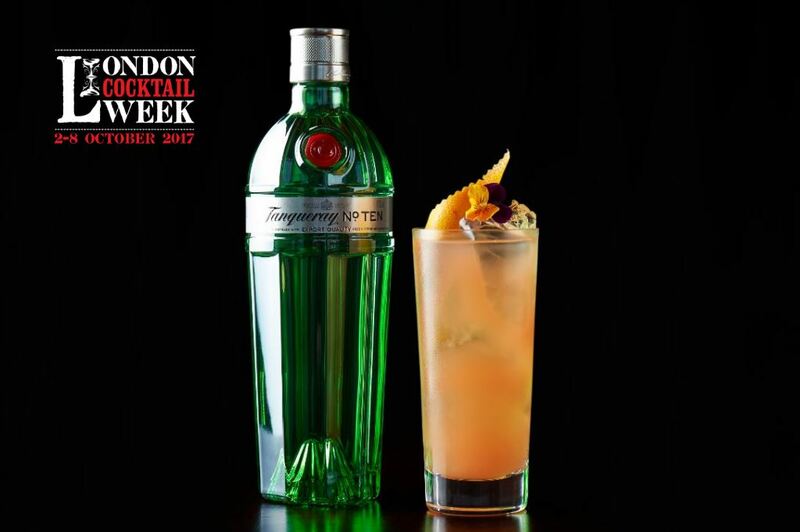 We’re delighted to take part in London Cocktail Week 2017 next week from 2nd to 8th October in collaboration with Tanqueray No. TEN. For the first time, we’ll be part of the Cocktail Village at Old Spitalfields Market, the lively atmosphere at the centre of the festival. Come by and experience drinks with our bar team at our stand, set against a backdrop of a late night London skyline evoking the stunning view from aqua shard. Buy your tickets for the Cocktail Village here. Visitors can enter our daily competition to win dinner for two at aqua shard, details at the bottom of this post. Or enjoy Chocolate Negroni with Tanqueray No. TEN, chocolate fortified red wine and artichoke liqueur, £6. Our bartenders will also serve Limited Edition Punch, a drink made with Tanqueray No. TEN, aperitif wine, English breakfast tea, cacao, strawberry, absinthe, cucumber & citrus. There will be 50 bottles of Limited Edition Punch, £9, available daily at the Cocktail Village. Come out to the Cocktail Village at #LCW17 and let us know which drink is your favourite! Guests visiting the Cocktail Village can enter our daily competition to win dinner for two at aqua shard. Details on how to enter as well as terms and conditions included below. Enter to win dinner for two at aqua shard! 1. Follow aqua shard and Tanqueray No. TEN on Instagram. 2. Snap a photo experiencing our drinks at the Cocktail Village and share on your own Instagram feed and include #LCW17 and @aquashard in your caption. 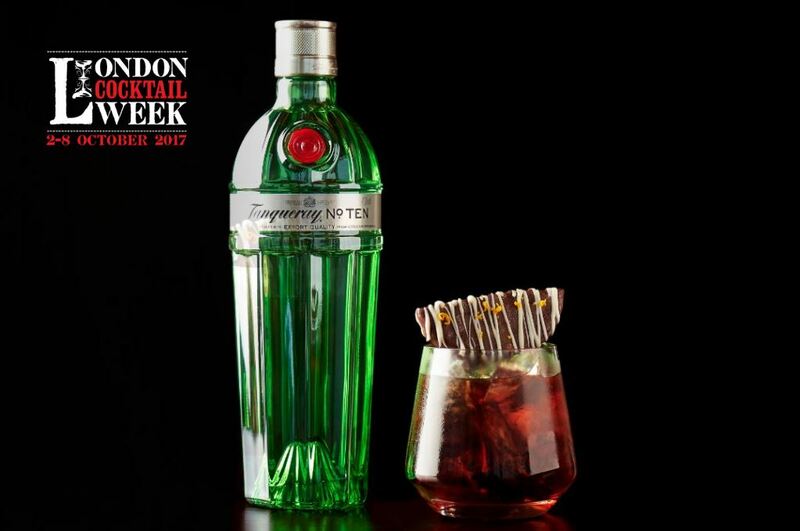 We will select seven winners total, (one each day) at London Cocktail Week and notify each winner the morning after each draw via Instagram message. The competition is only available to visitors at the Cocktail Village not to guests at aqua shard atrium bar. The prize must be redeemed before 31 March 2018 and is subject to availability of the venue. The winner will be selected at random from a ballot that comprises all the entrants names. The winner and their guest must be over the age of 18.